Skin Script Rx Rosacea/ Sensitive Skin Kit will soothe and heal the skins natural barrier for better protection from free radicals and environmental damage. 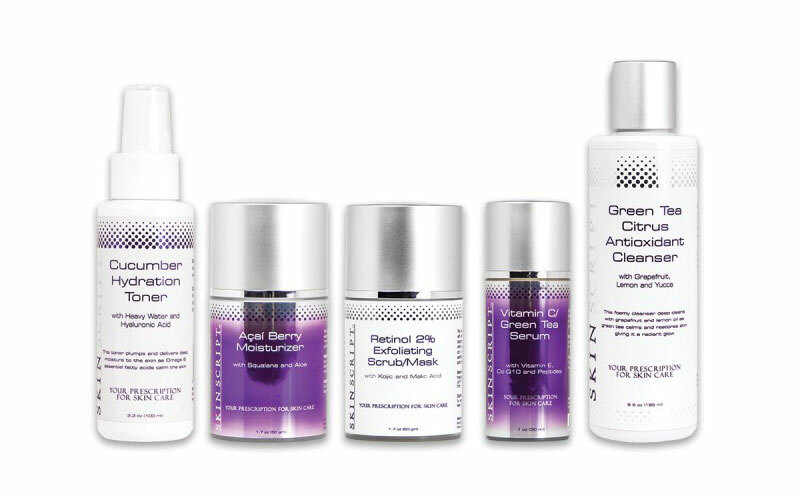 Natural Beauty Spa is an Authorized Skin Script Distributor. Rosacea is characterized by redness, dilation of blood vessels, and in severe cases, the formation of papules and pustules. This kit helps calm and soothe while decreasing the inflammation and redness.